Button Books publishers have released several fantastic children's books recently, ideal if you're thinking of creating a book advent. 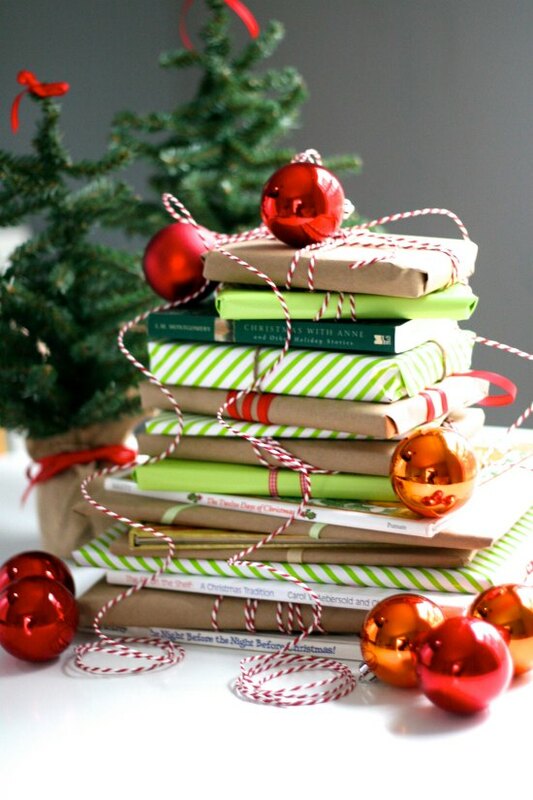 I love the idea of a book advent, but always leave it too late to start one! 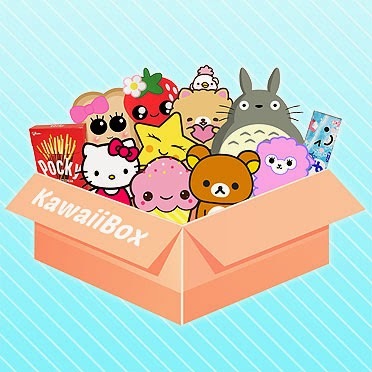 I think next year I'm going to buy 2 per month so by November I've only got 4 to go! So if you are more organised than me and only have a few books left to purchase, than I have the ideal four from Button Books Publishes to finish off anyone's book advent. These books are so beautiful and well illustrated, I don't think my pictures have done them justice, so I've also vlogged about these books which can be seen below and over on my youtube channel. Sit back, buckle up and get ready to enjoy a cosmic tour of our awe-inspiring solar system with this illuminating illustrated guide. 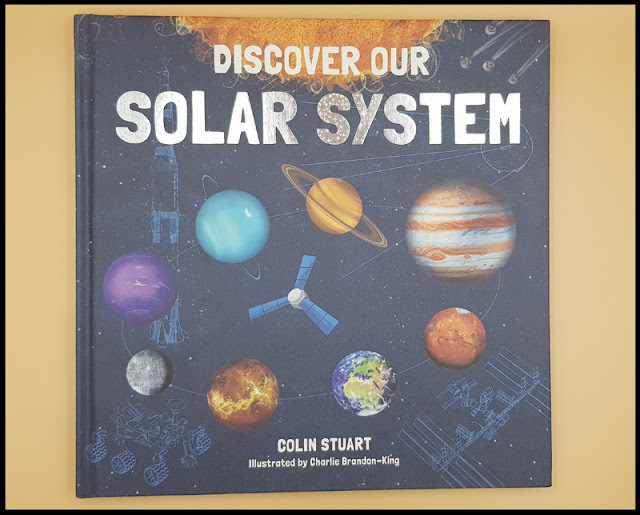 Inside this exciting book, you'll discover the incredible things that make up the solar system and how it came into existence. While you marvel at the beauty of the planets and our Sun and Moon, you can learn astonishing facts about them. You'll find out exactly what dwarf planets are, and the differences between asteroids, comets, meteors, meteoroids and meteorites. Plus you can delve into the fascinating history of space travel and glimpse what the future may hold. 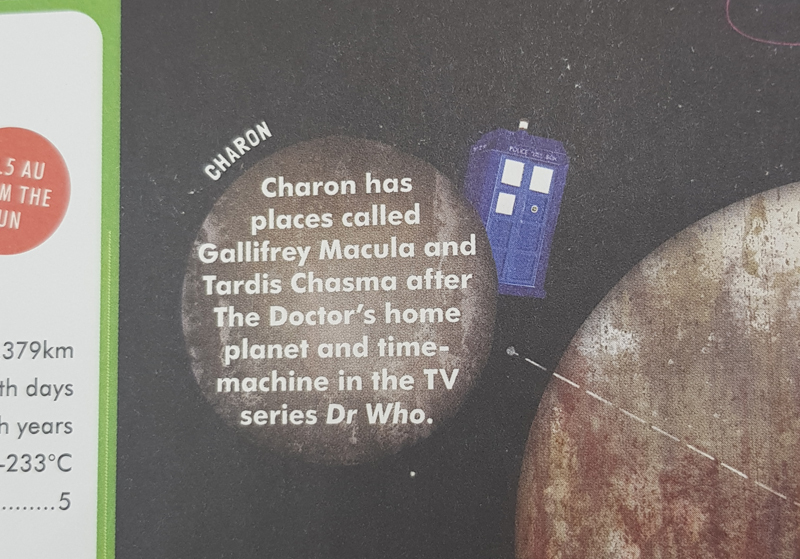 With all these insightful, bite-sized facts to devour and fabulous illustrations to marvel at budding astronomers are sure to come away from their journey with an even greater sense of awe at the wonders above us. 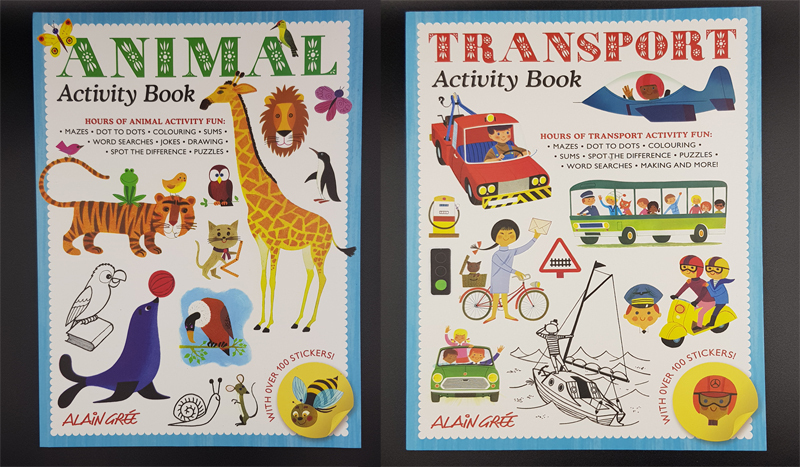 The gorgeous transport-themed activity book will be very popular with any child who loves all things that go and the delightful animal-themed activity book will entertain children who are crazy about all thing to do with animals. The pages are crammed with over 100 great activities, including dot to dot, spot the difference, colouring in, simple makes and other engaging puzzles, as well as 4 pages of stickers to be used in them. These activity books are fun and education and feature beautiful, bright illustration that will draw children in and keep them busy. All the pages are incredibly absorbing with Alain's unmistakably rich and appealing style of illustration. And while they are enjoying the mazes, matching and counting, the games are helping them to develop a wide range of skills, including observational, conversational and motor. 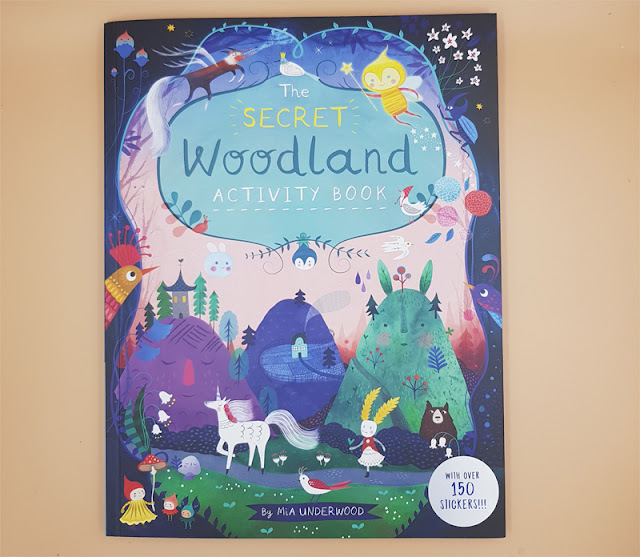 This is a beautifully illustrated and immersive Scandinavian-style woodland-themed activity book full of magic and make-believe. Rather than being an activity book that children take with them when playing outside, this exciting title is packed full of woodland activities for children to do wherever they are. 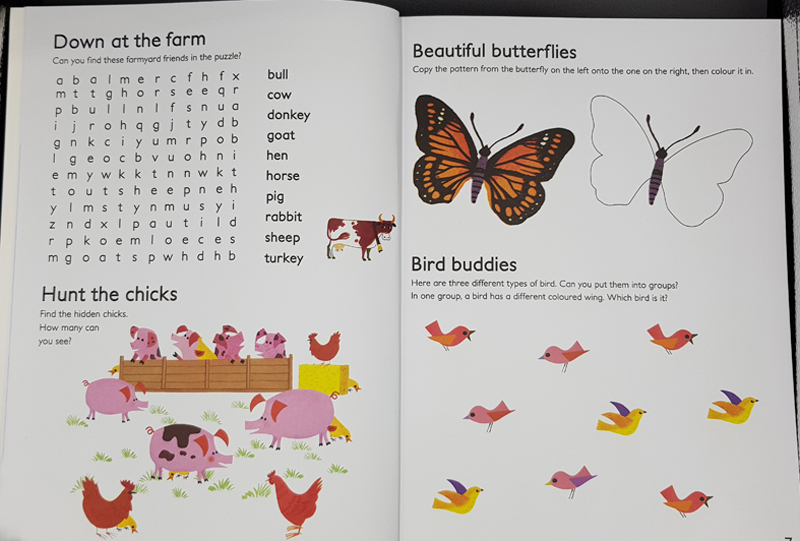 Some of the characters in the woodland activity book include magical birds, woodland sprites and fairies as well as other more conventional creatures such as bears, owls and foxes. 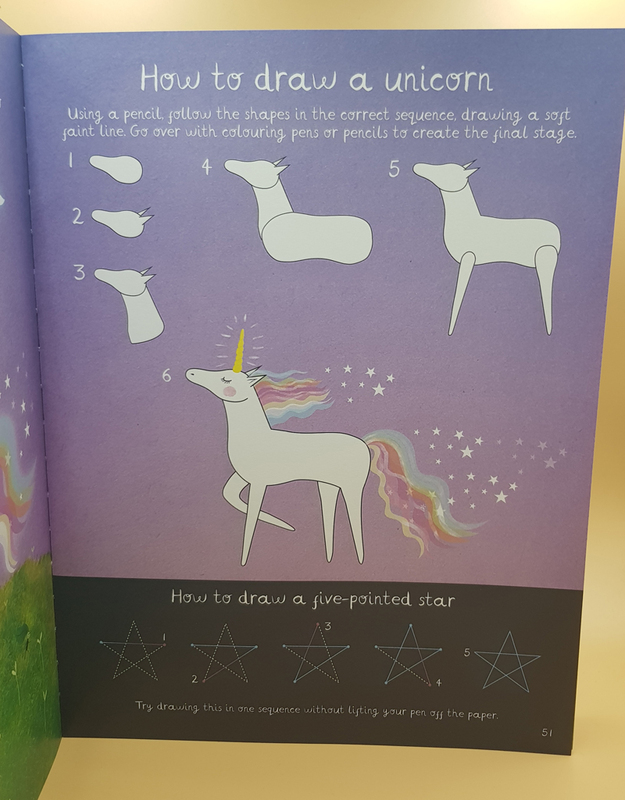 Activities in this book include mazes, paper craft activities, colouring in, recipes, scenes to create with help from the included stickers and treasure maps, and all with a mystical and magical theme! 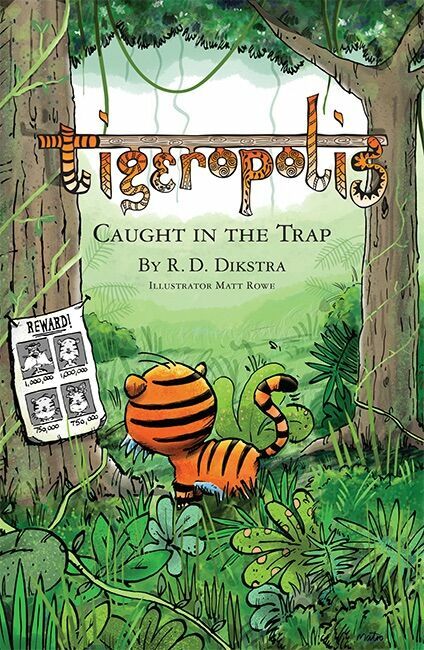 A truly magical and beautiful book to keep any child entertained for hours. I'm sure you'll agree with me, that these newly released books from Button Books publishers would make for a wonderful gift to any child.